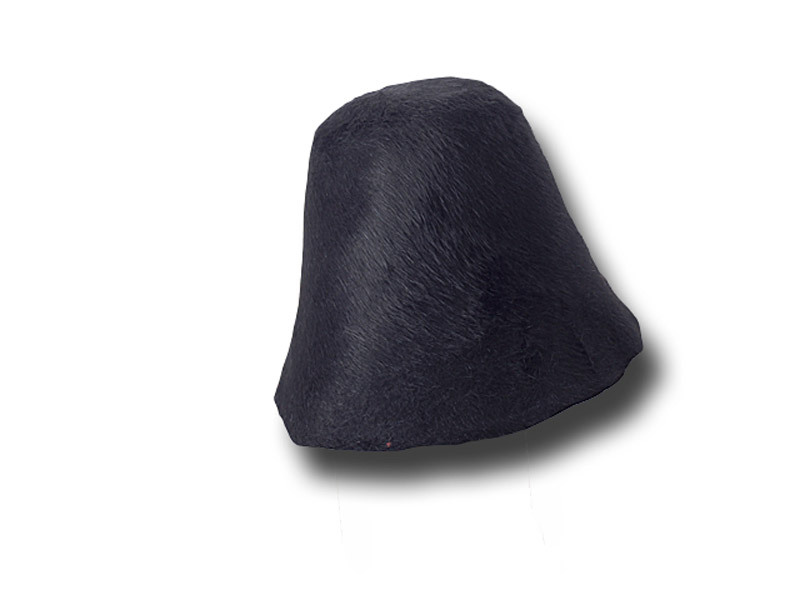 Hat body cone fur felt 110 gr. 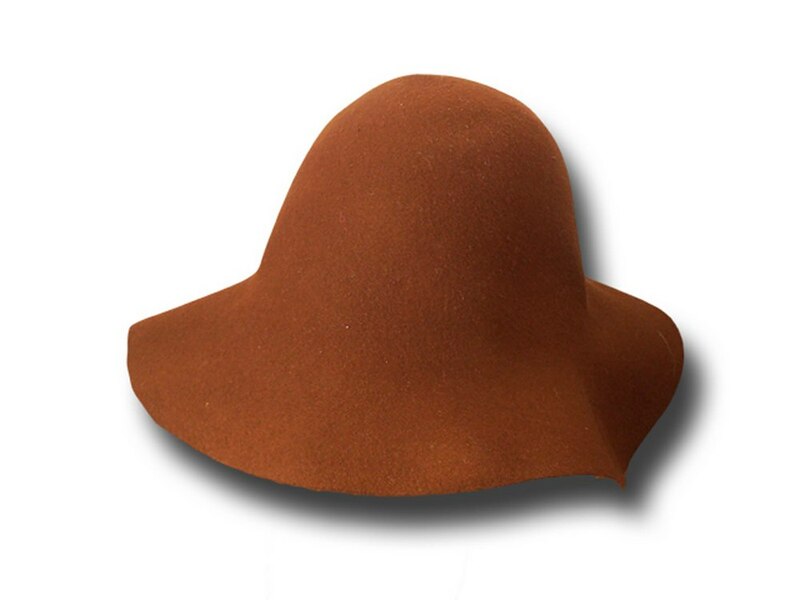 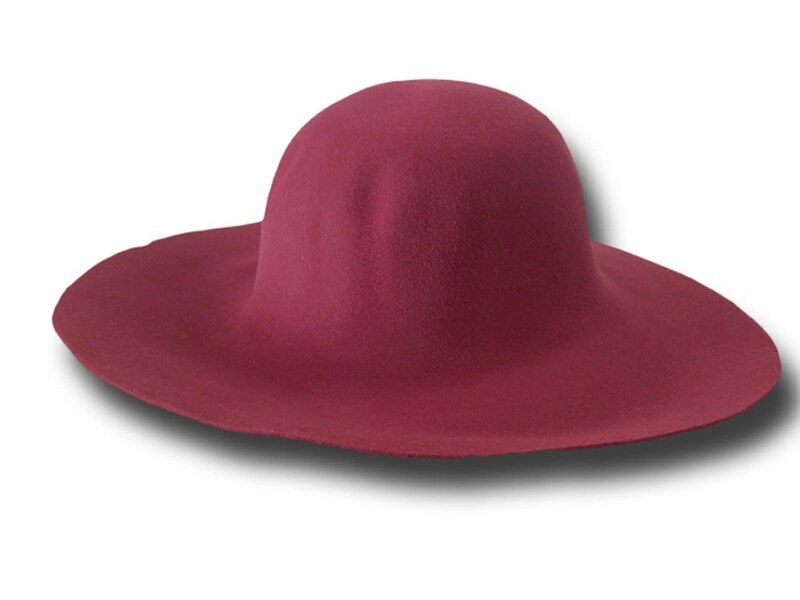 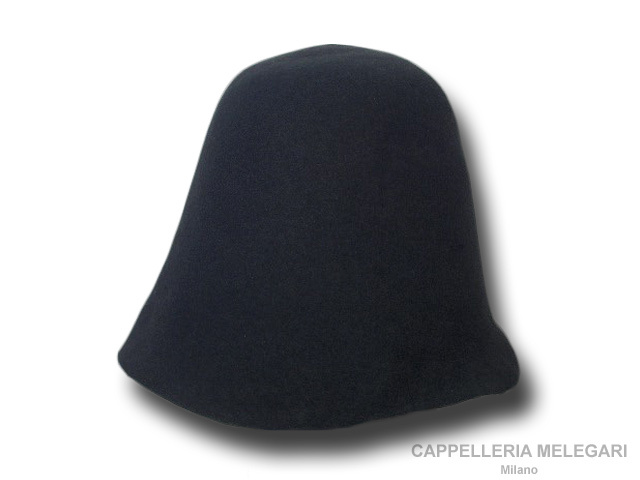 Hat body cone fur felt 90/100 gr. 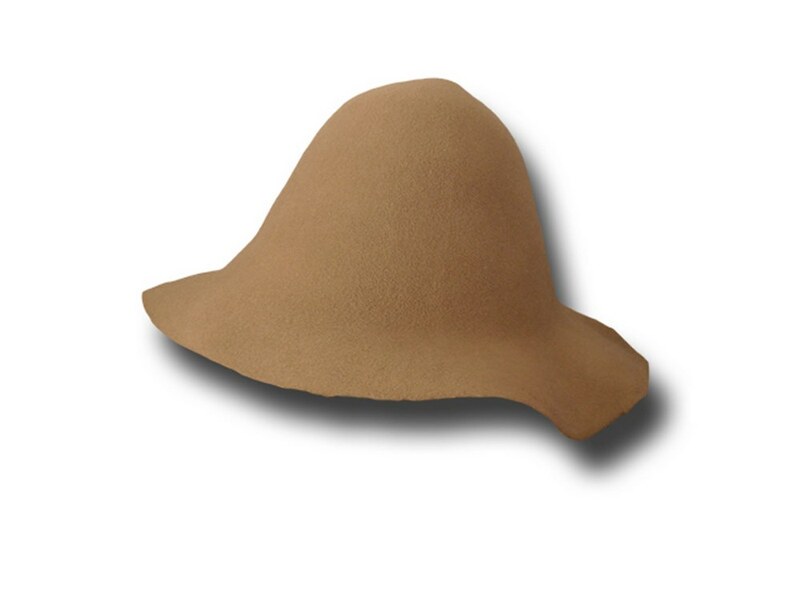 Hat body cone fur felt about 100 gr. 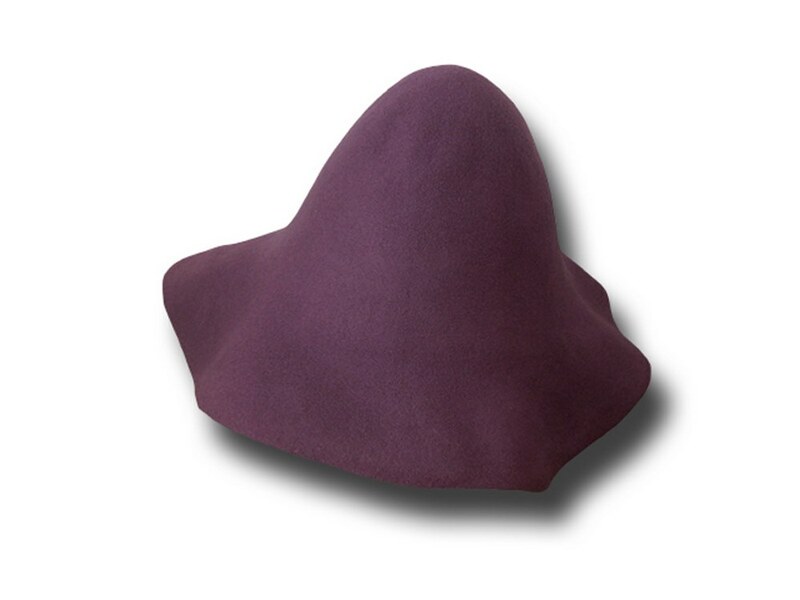 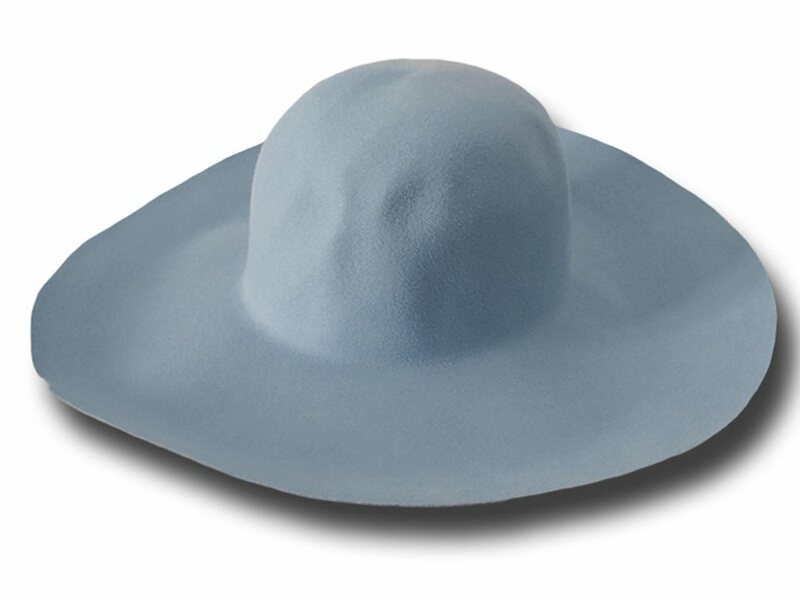 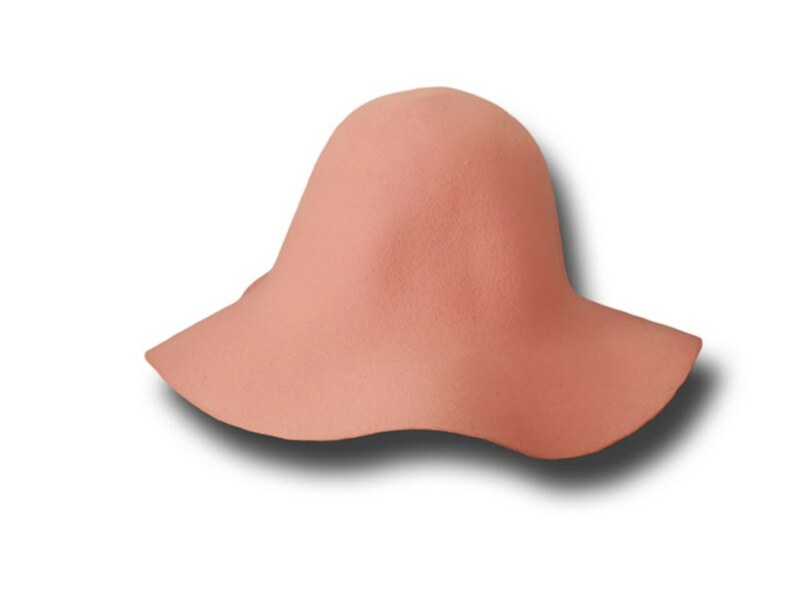 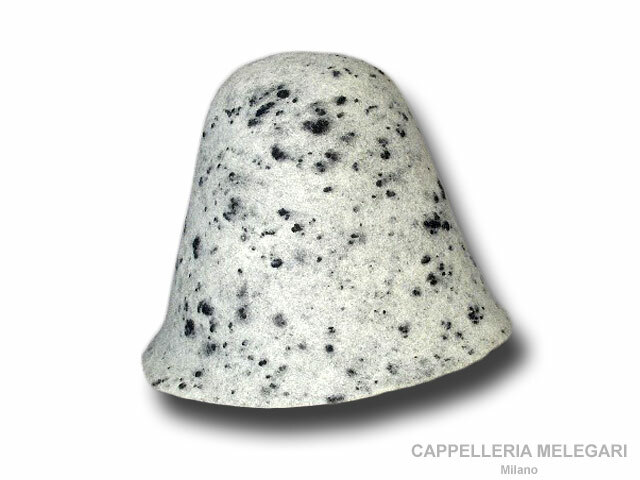 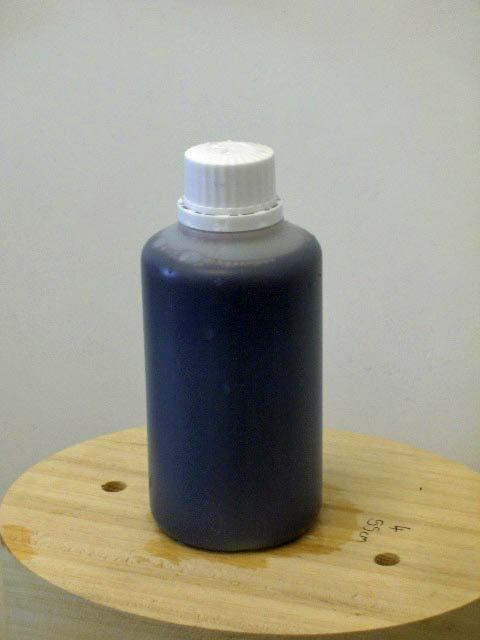 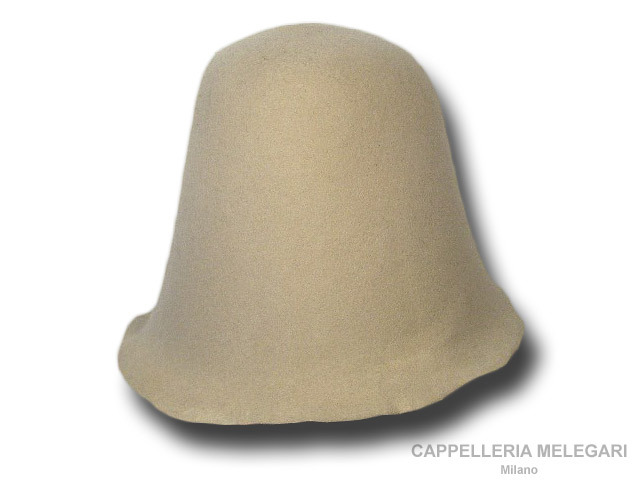 Hat body cone Melousine fur felt about 100 gr. 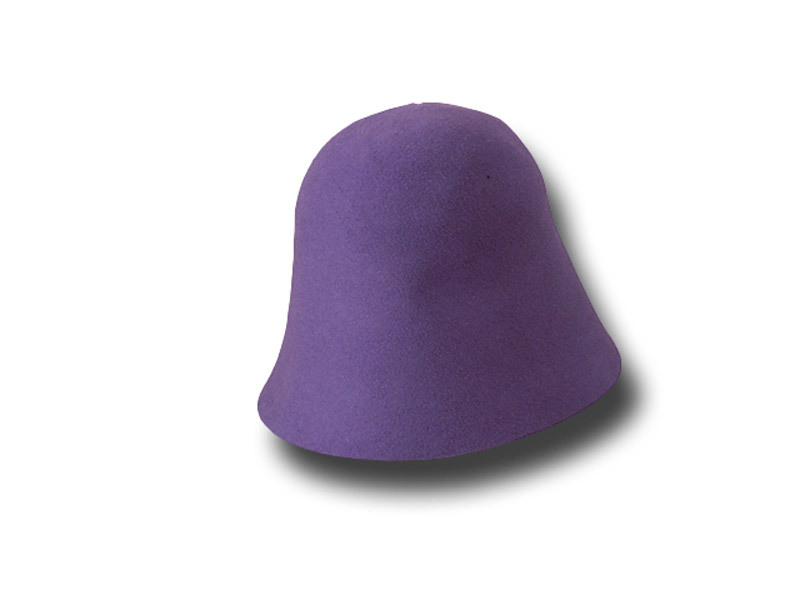 Hat body cone rabbit lapin felt 110 gr. 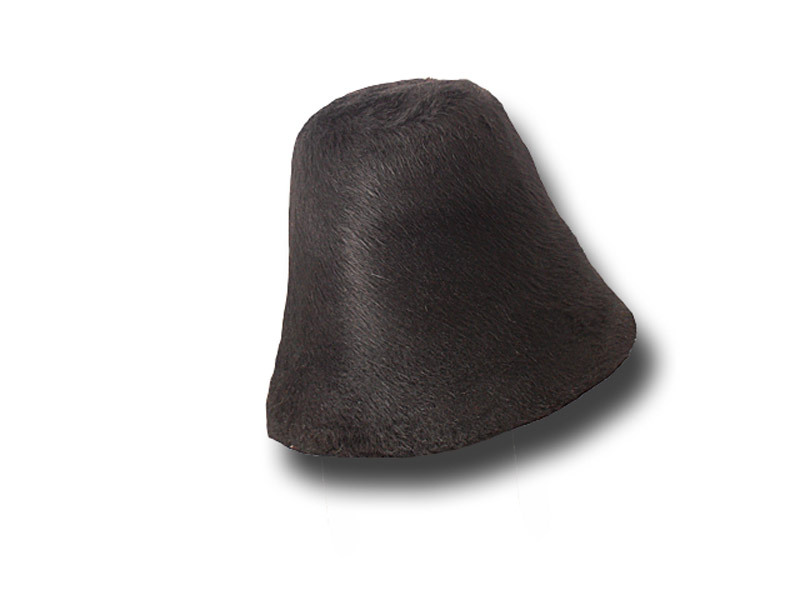 Hat body cone rabbit lapin felt 130 gr. 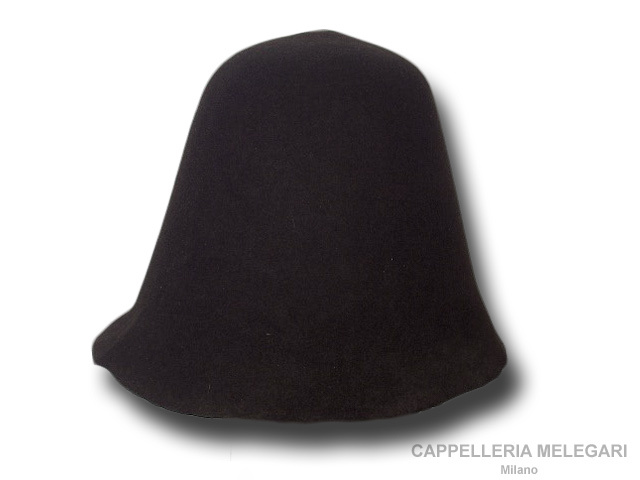 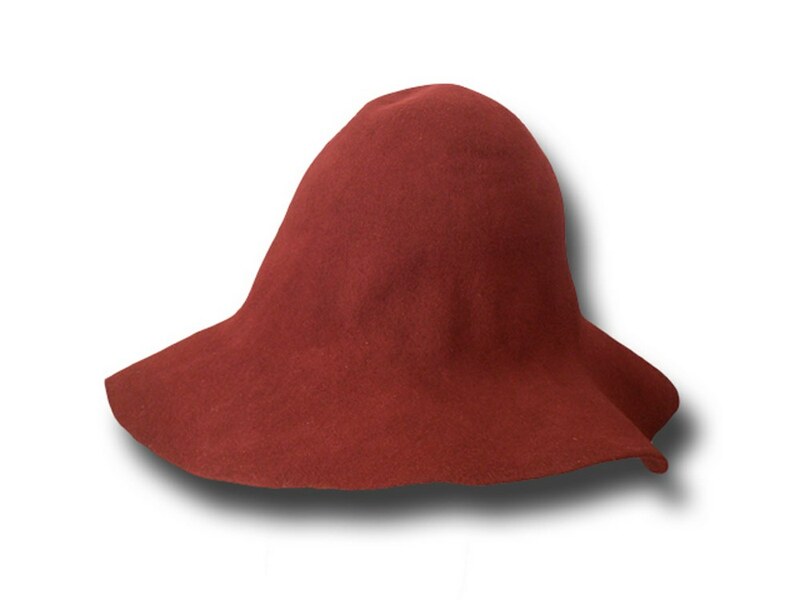 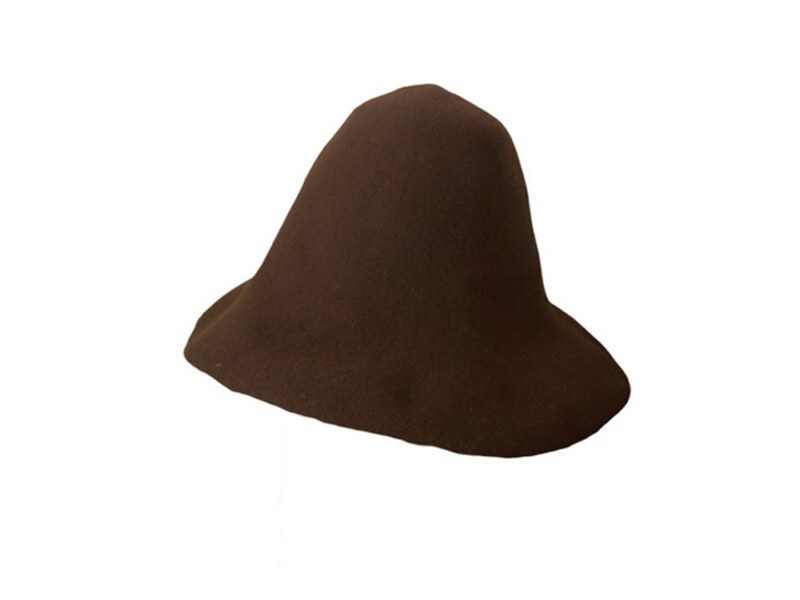 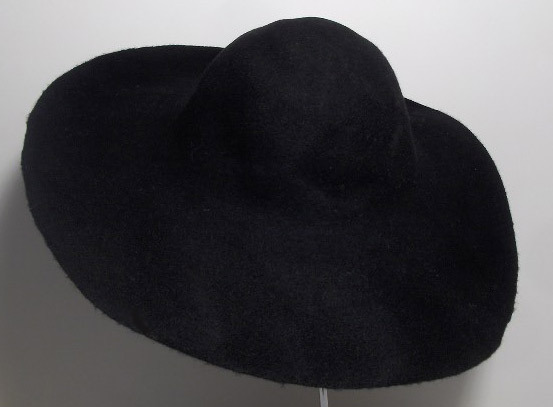 Hat body cone Velour fur felt about 100 gr. 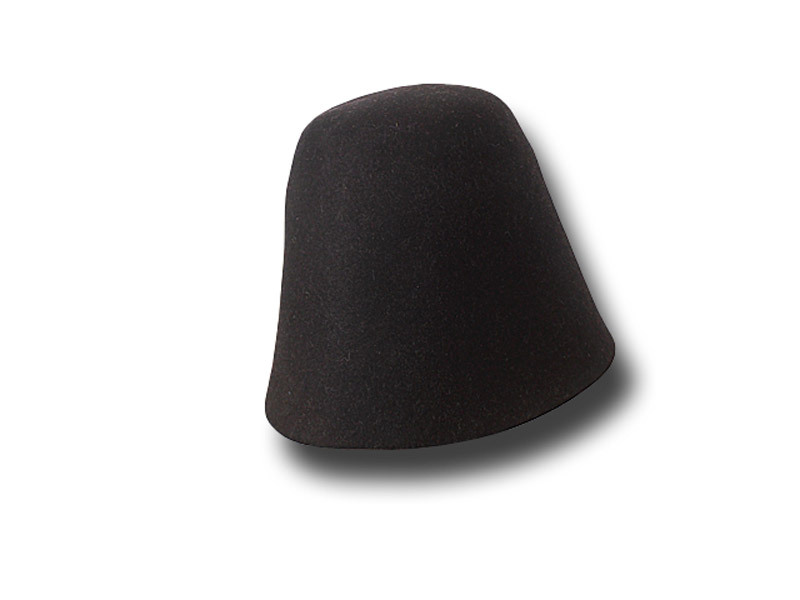 Hat body cone wool felt 120 gr. 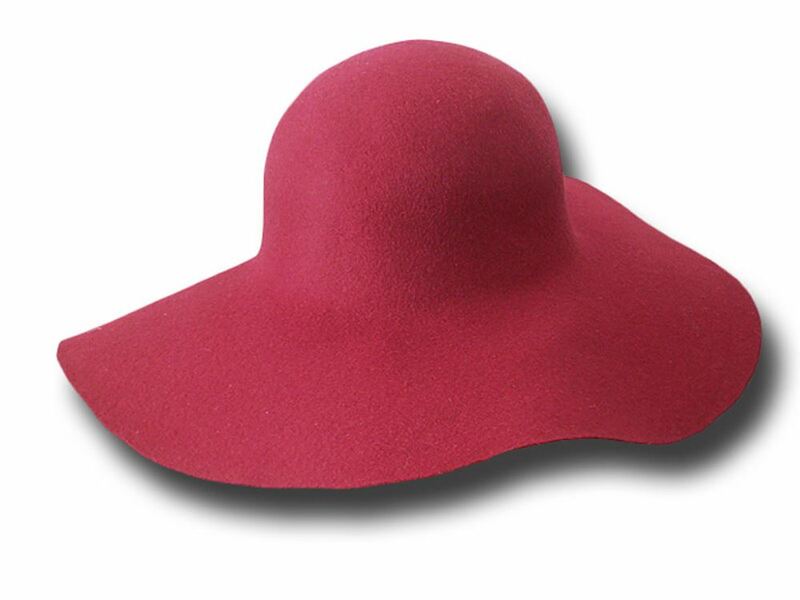 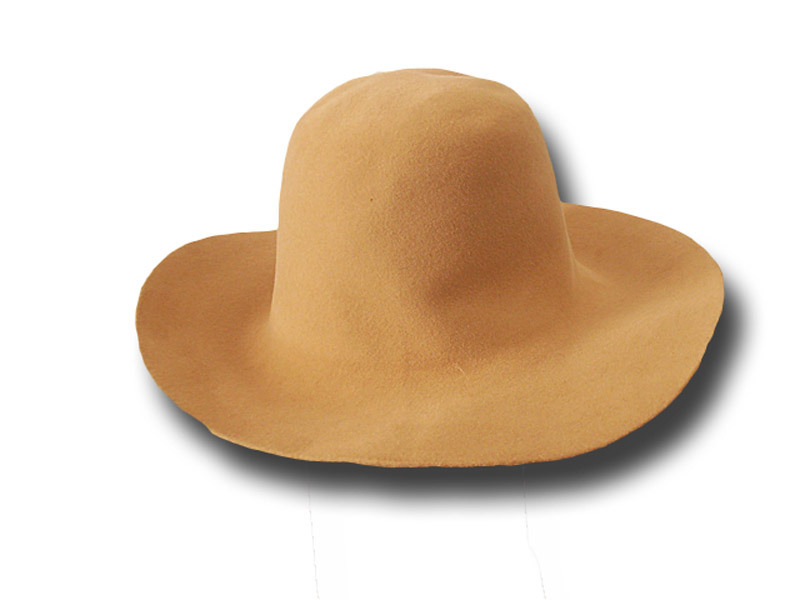 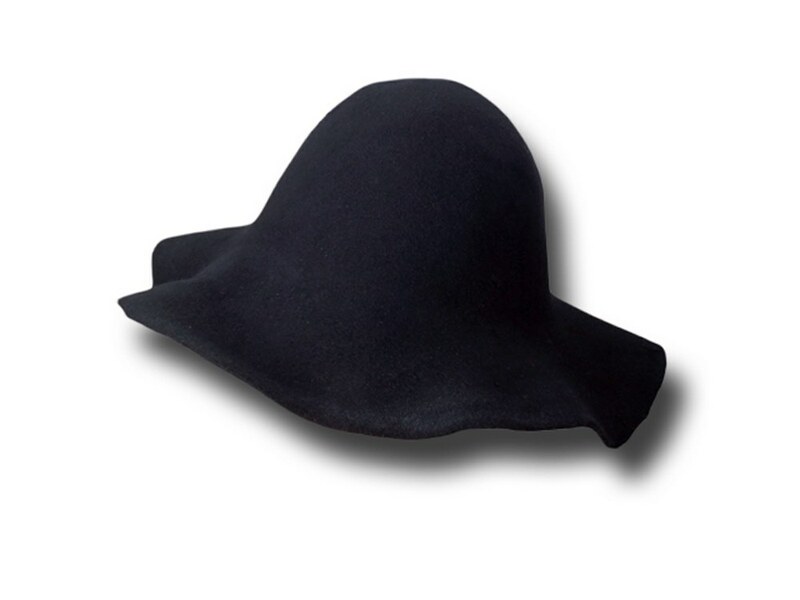 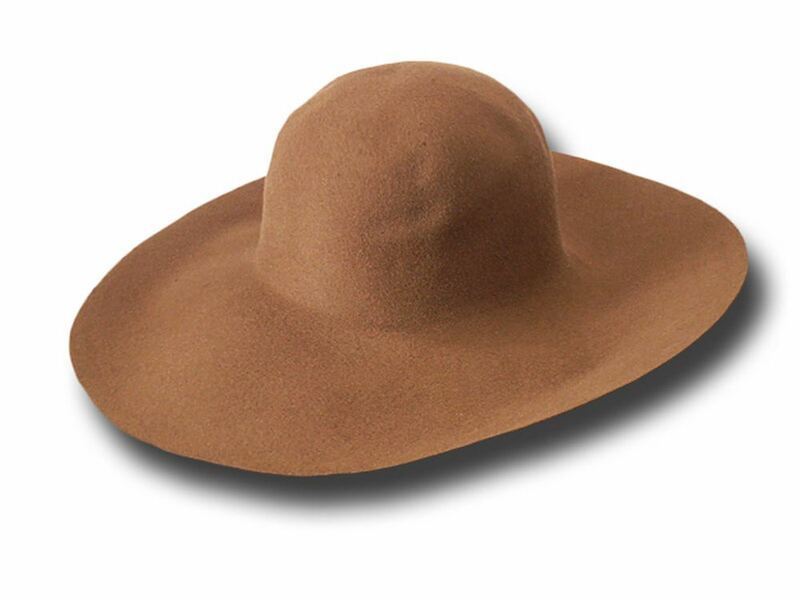 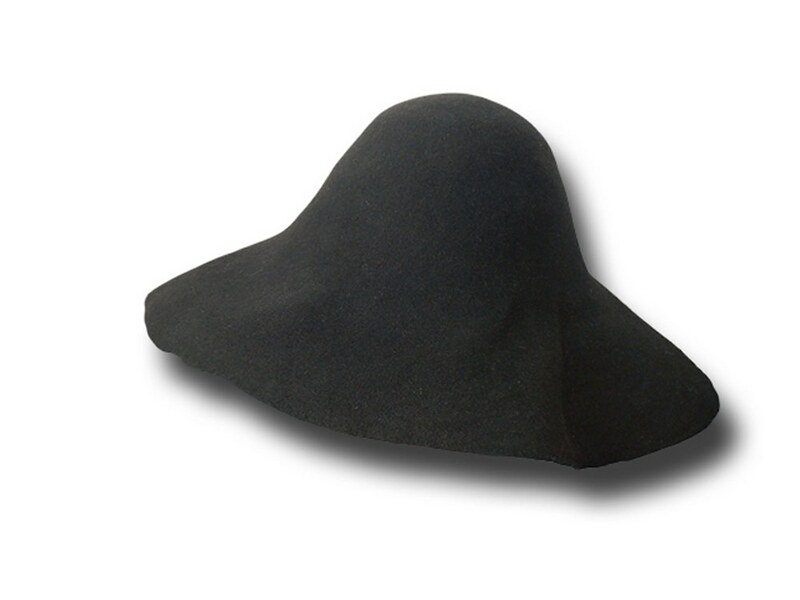 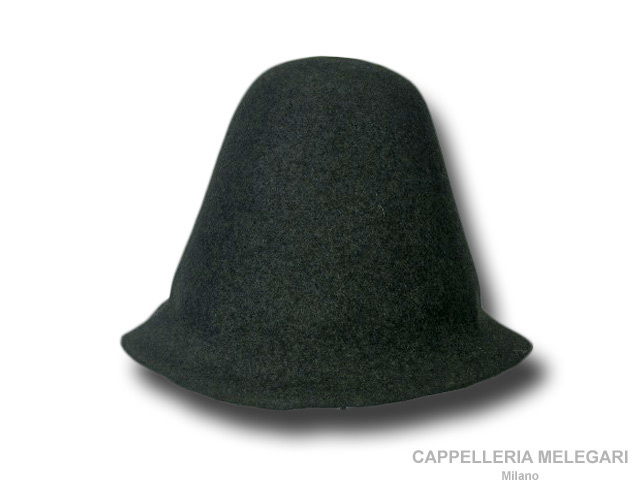 Hat body cone wool felt 130 gr. 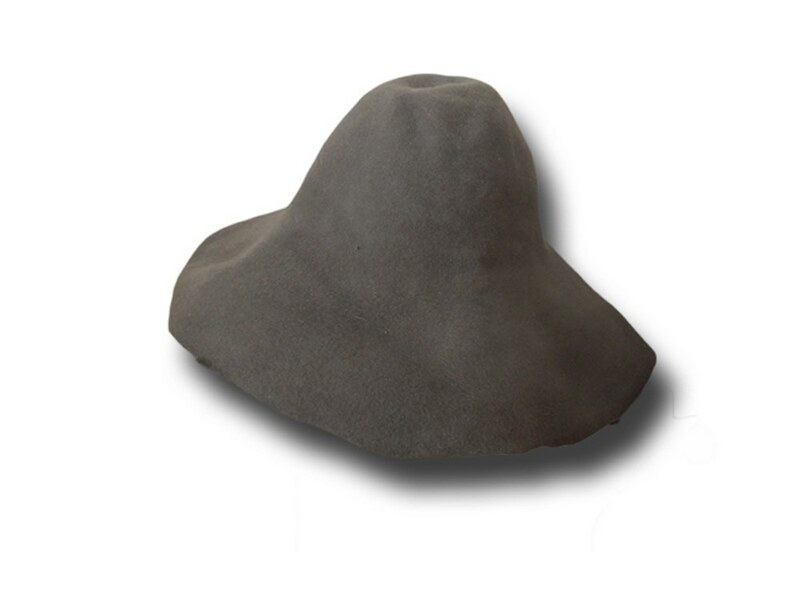 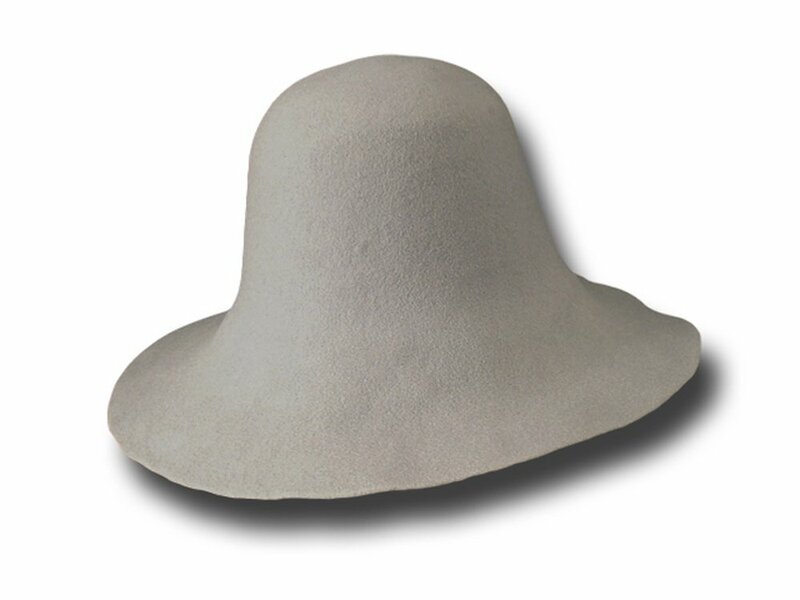 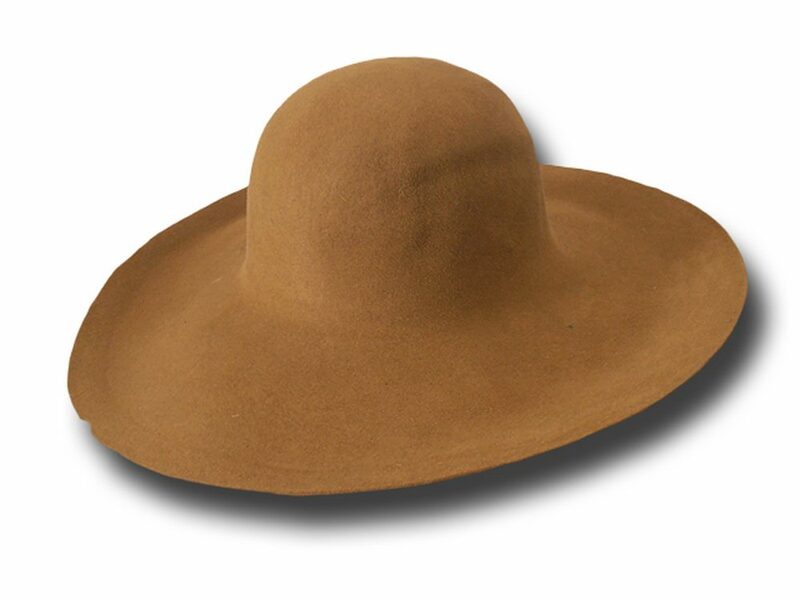 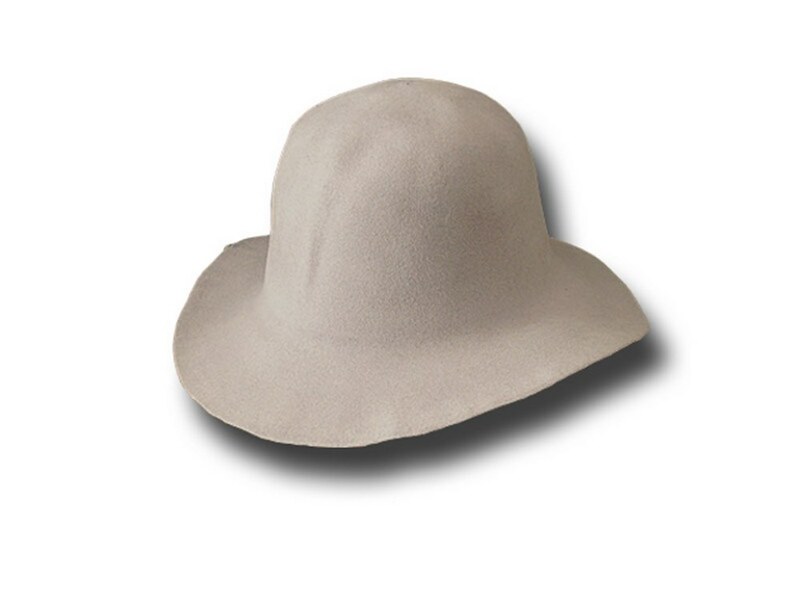 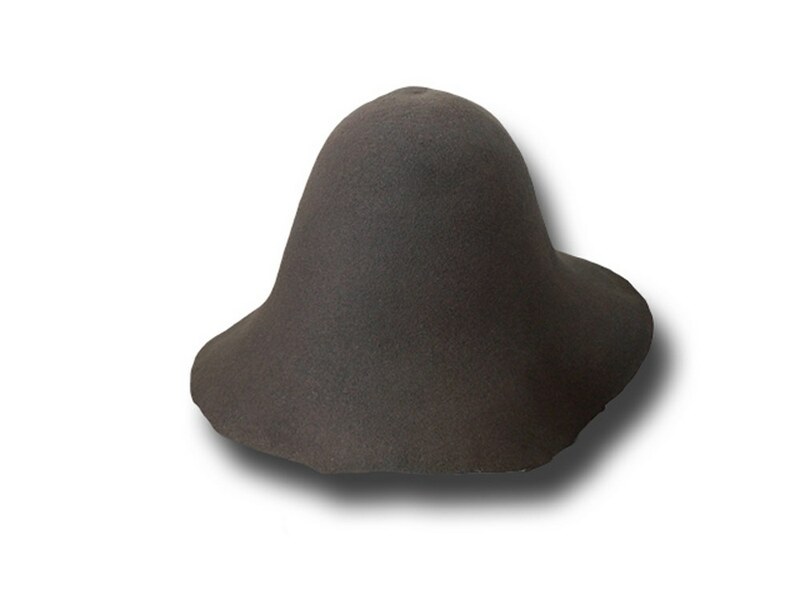 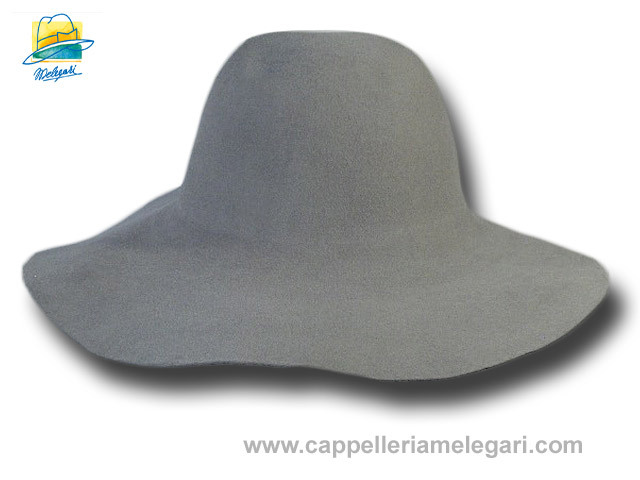 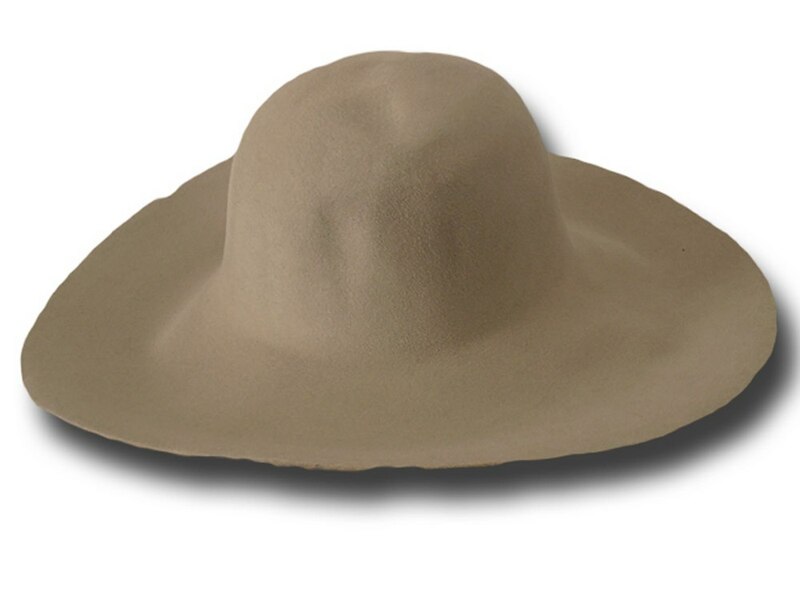 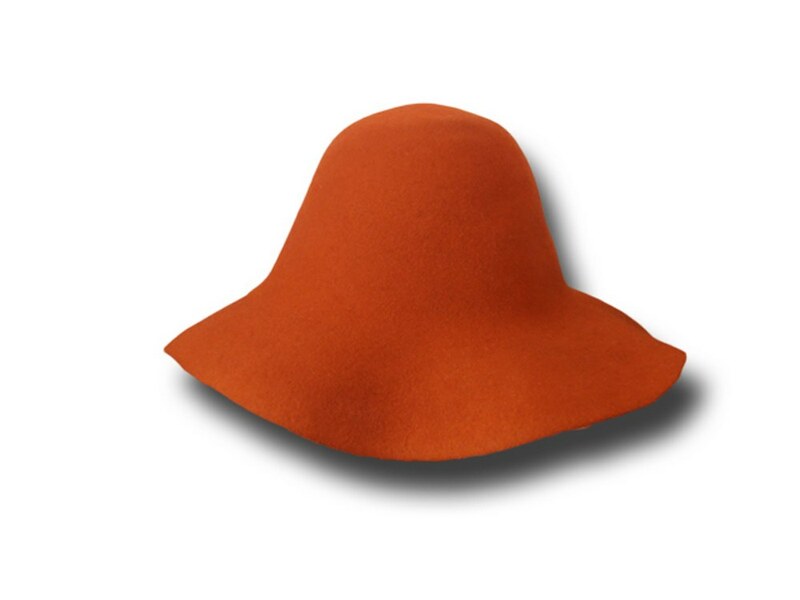 Hat body cone wool felt 150 gr. 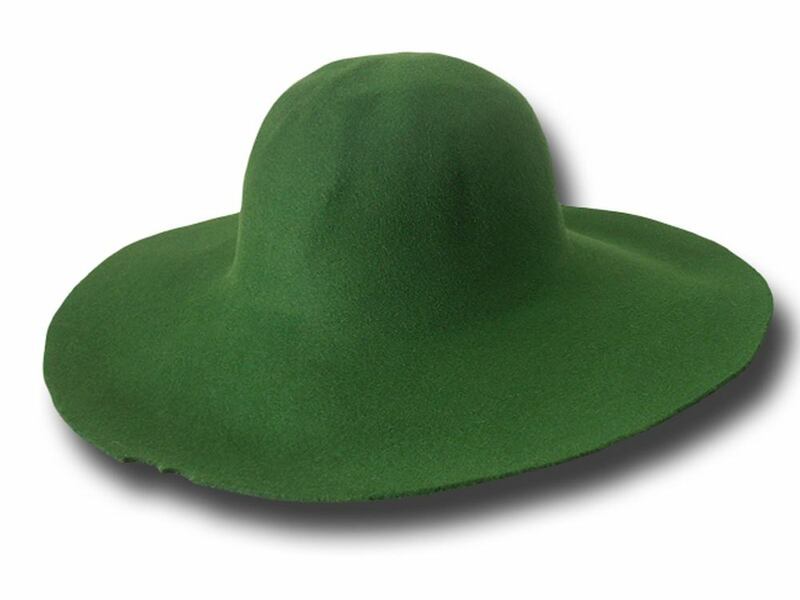 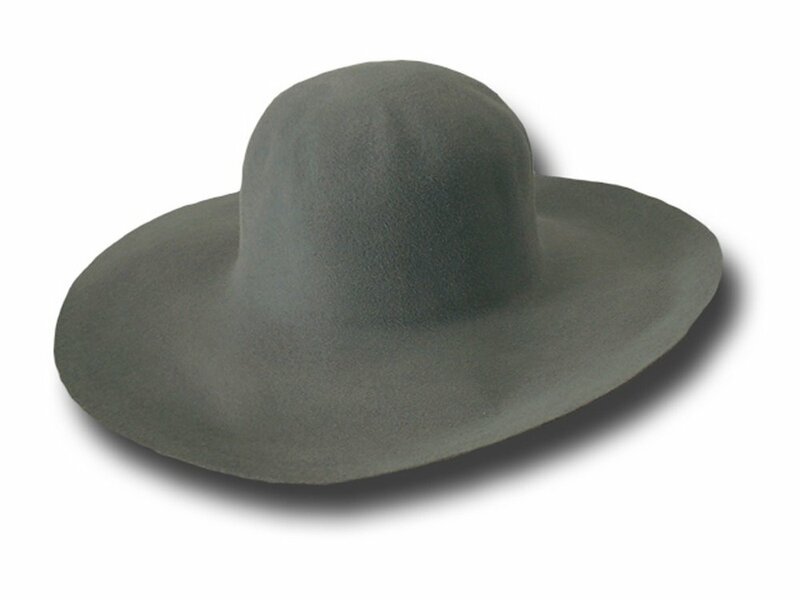 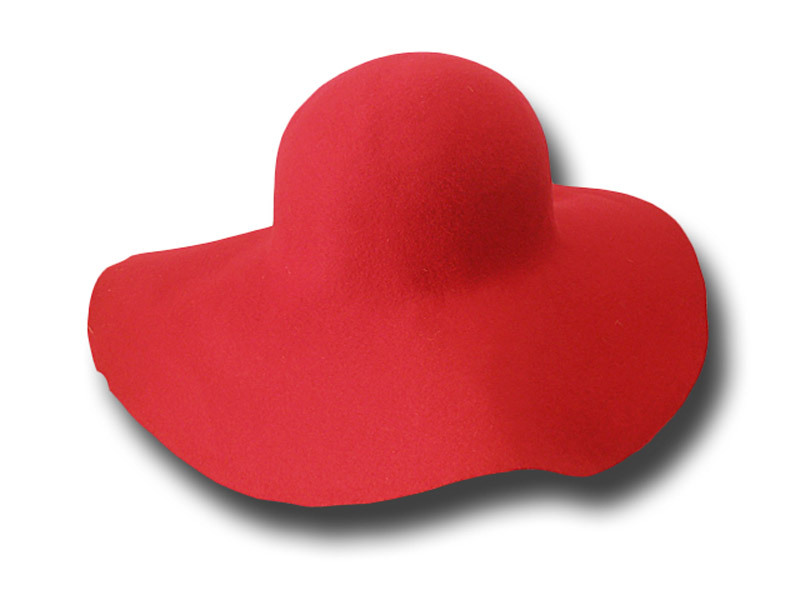 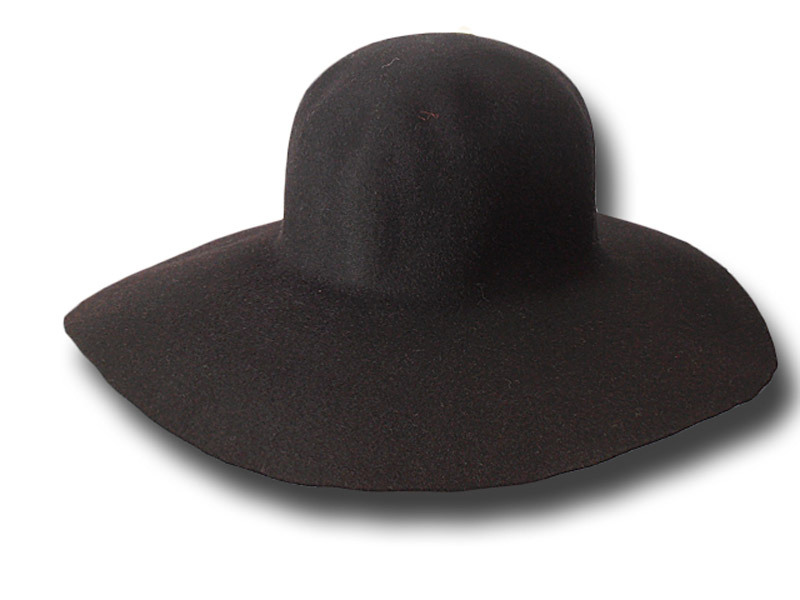 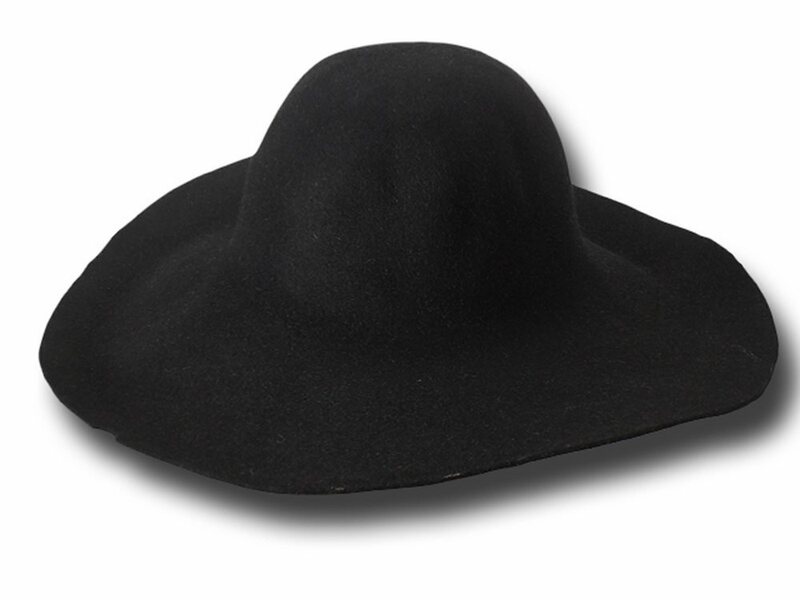 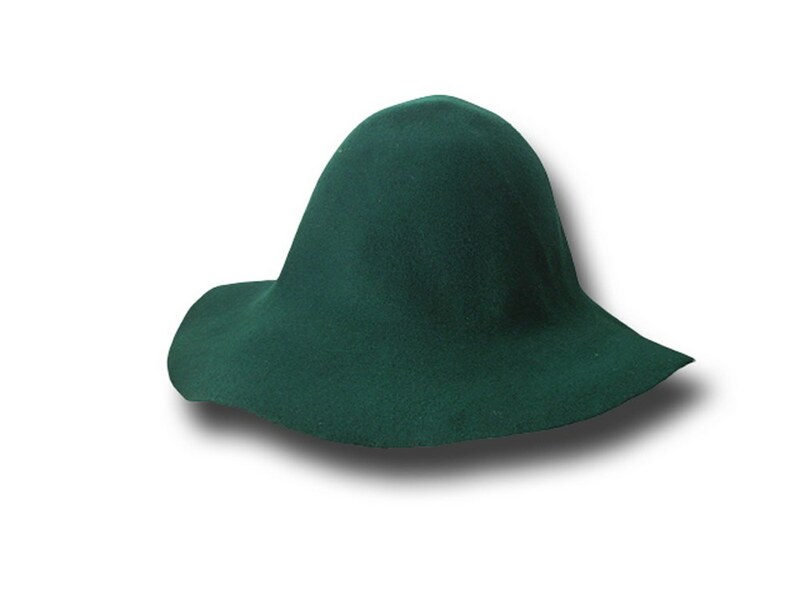 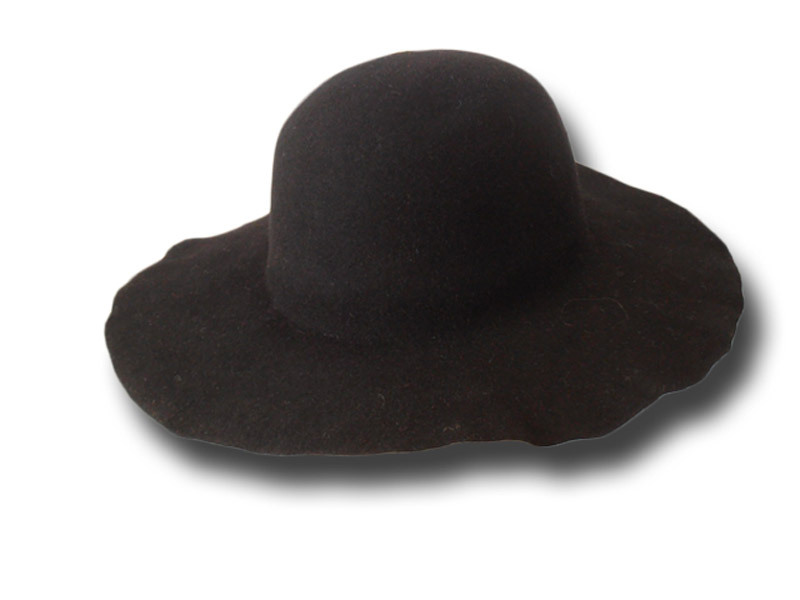 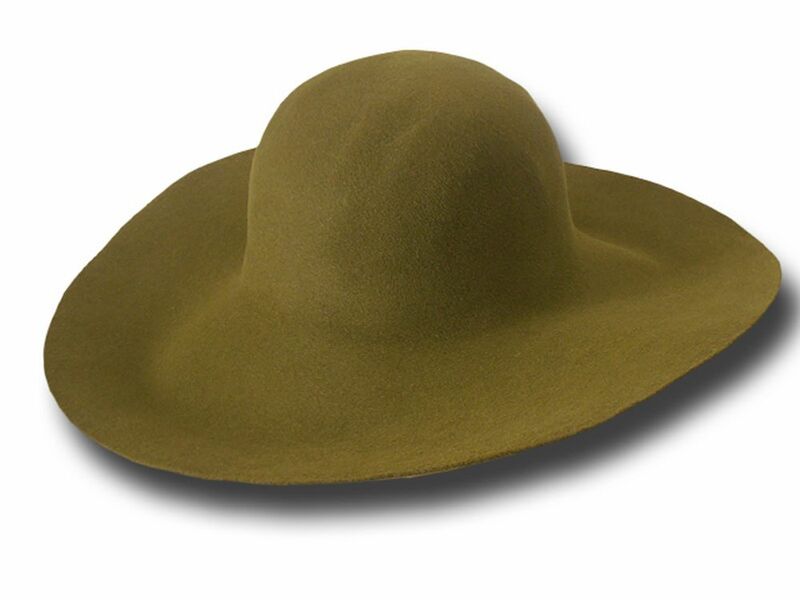 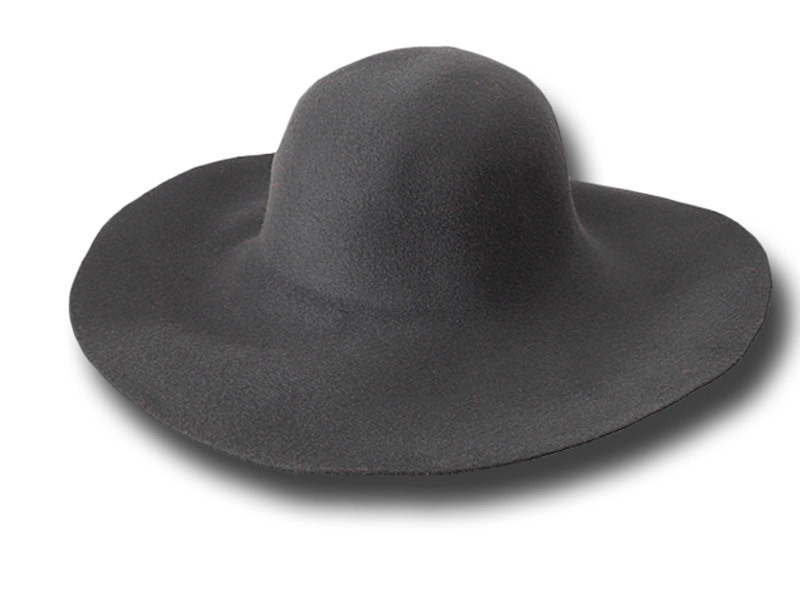 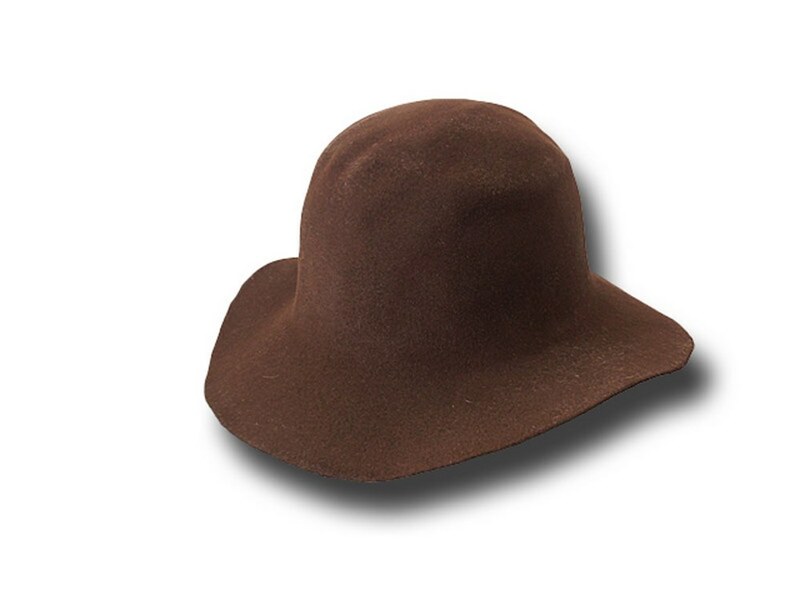 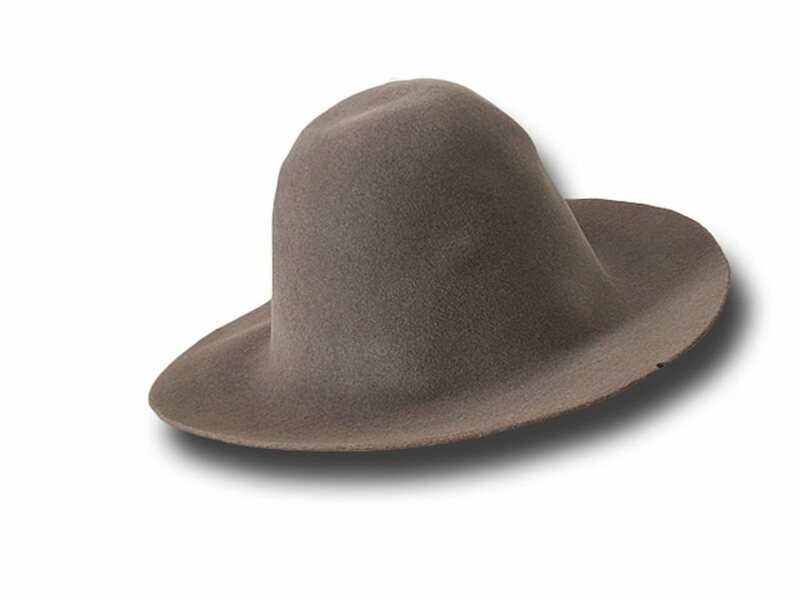 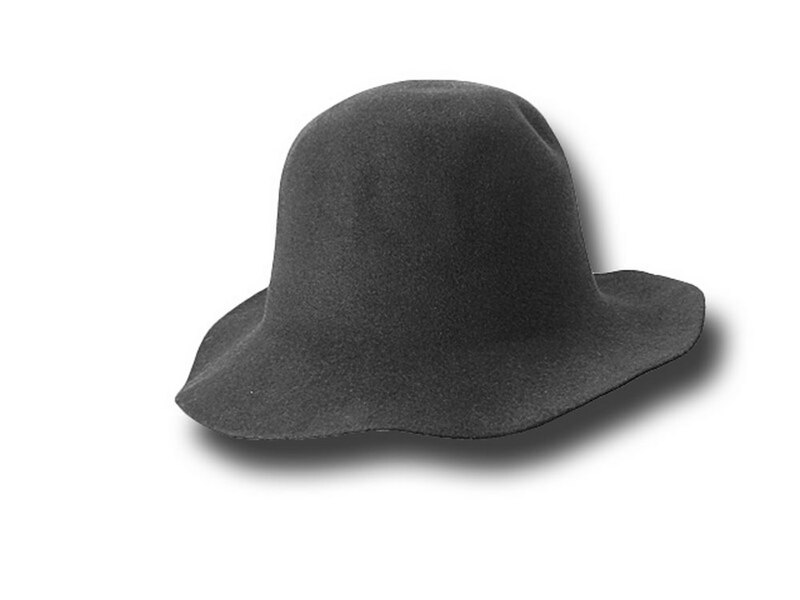 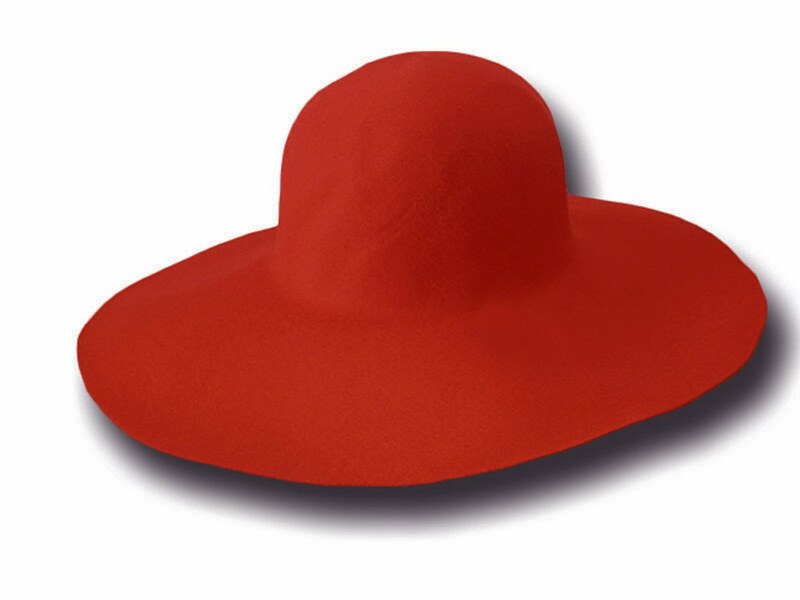 Hatboby pure wool felt about 150 gr. 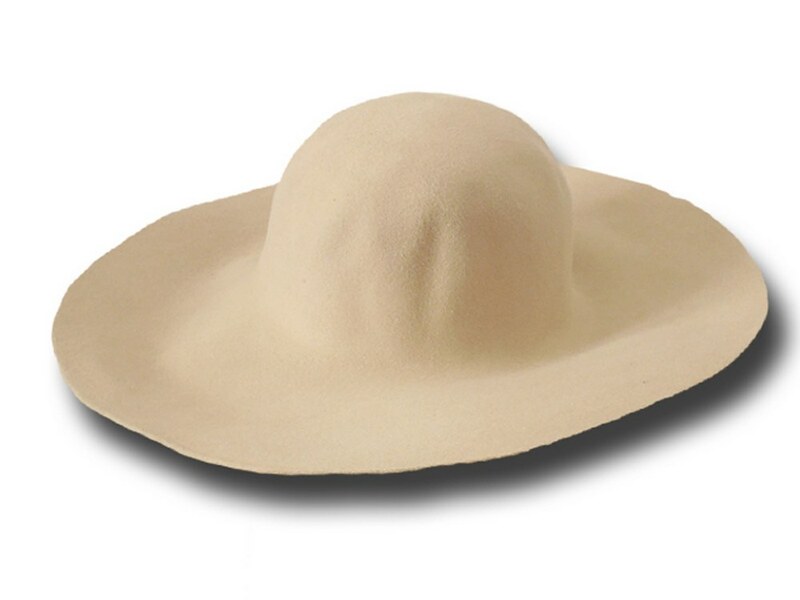 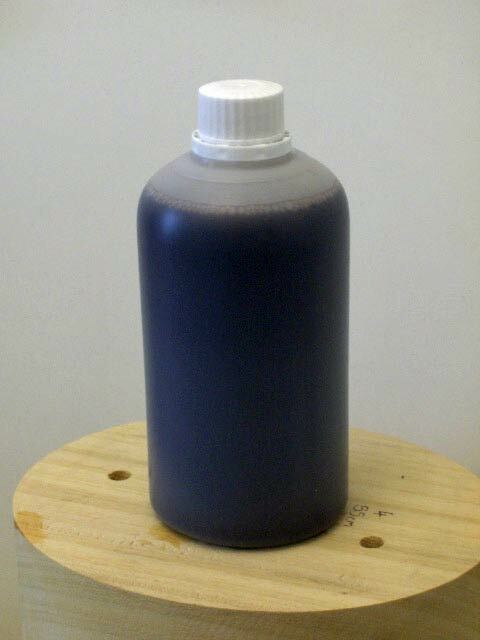 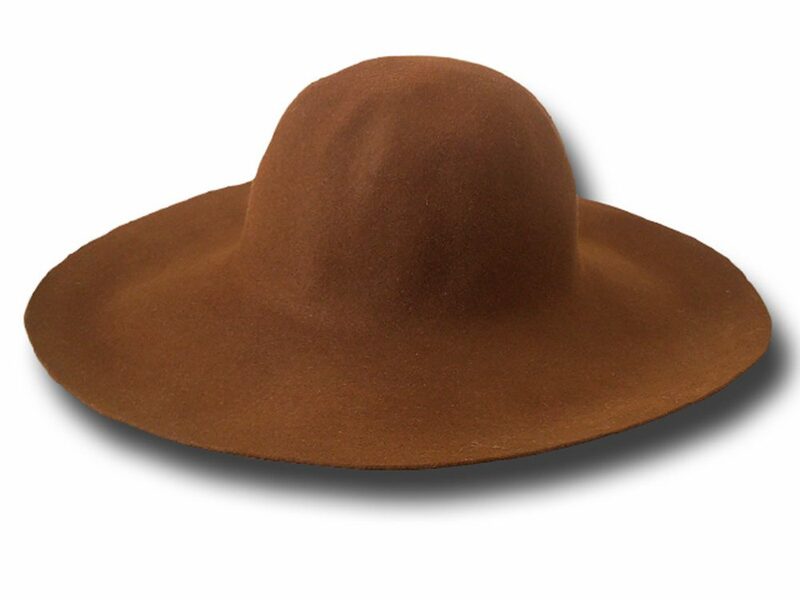 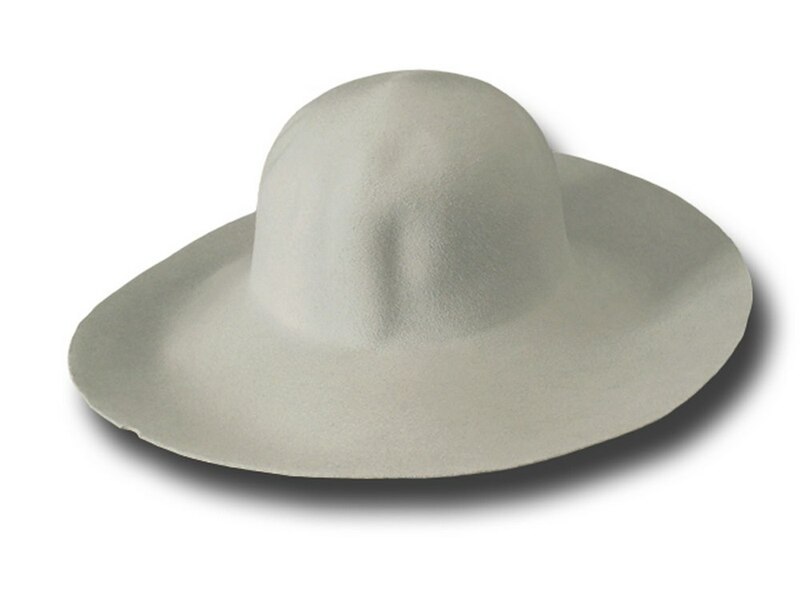 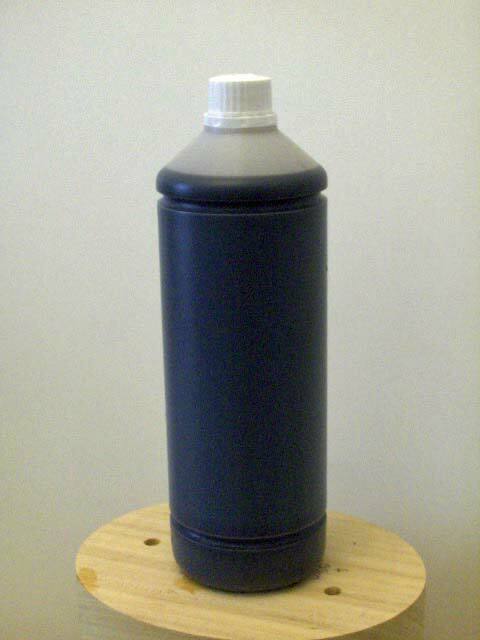 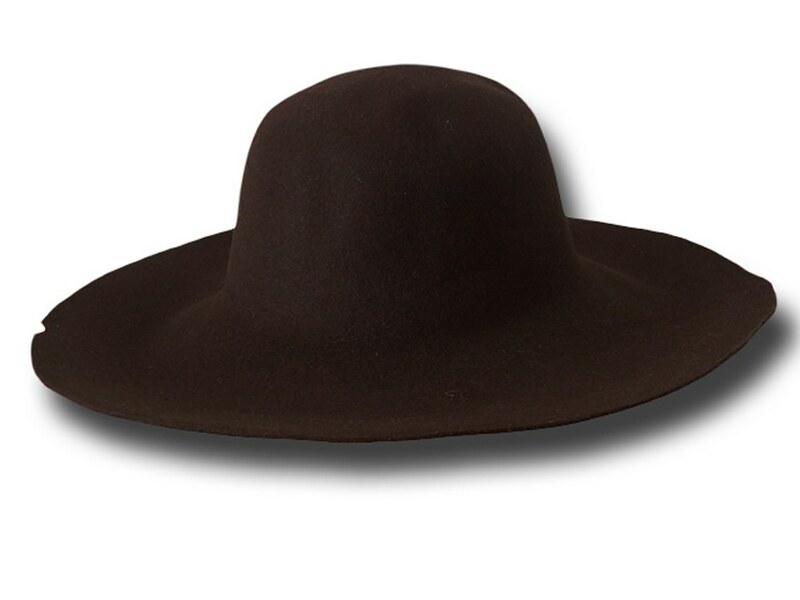 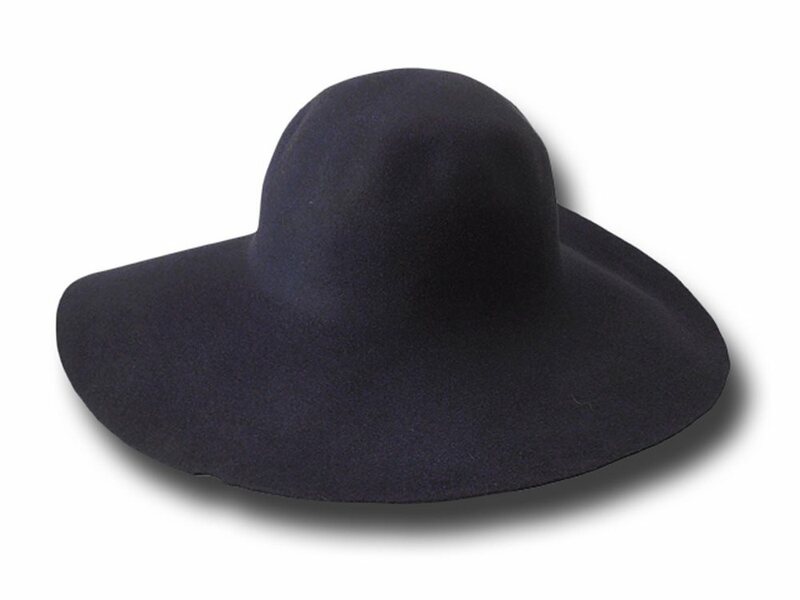 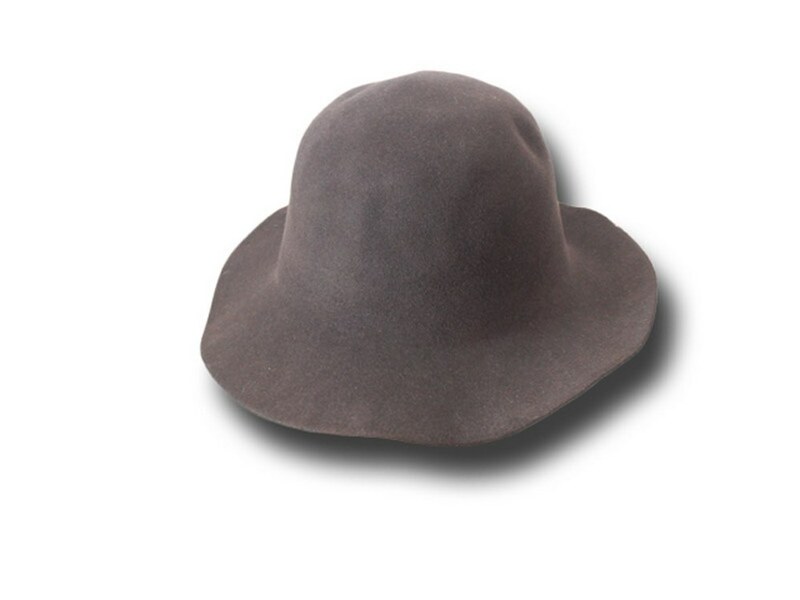 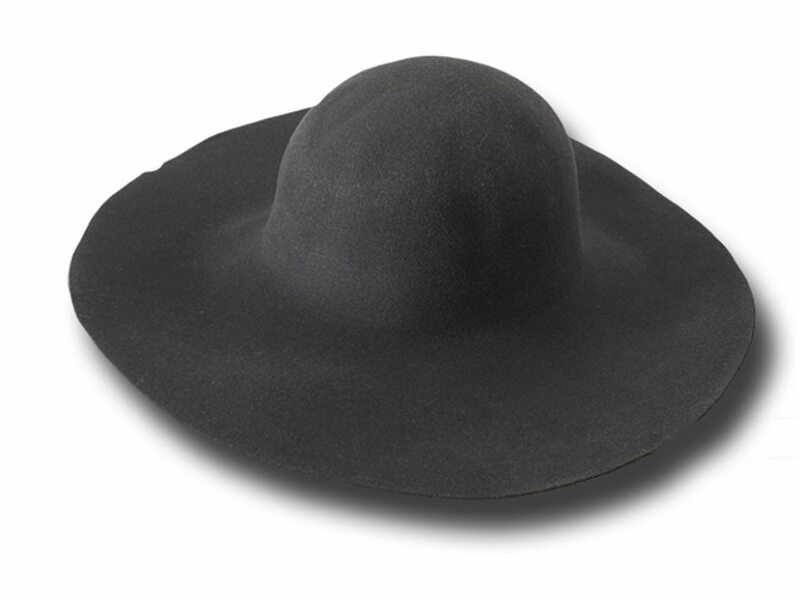 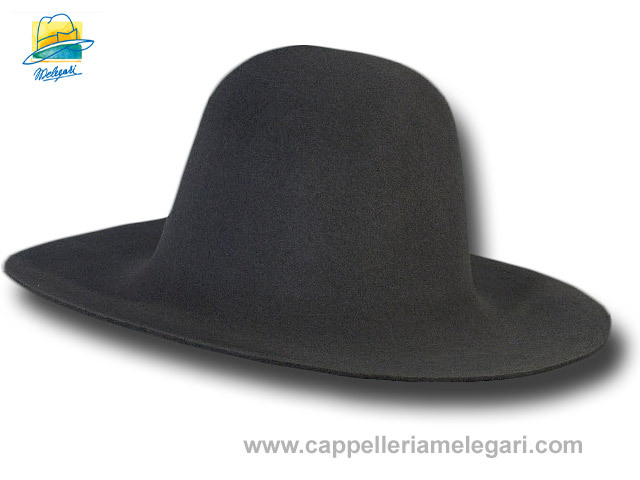 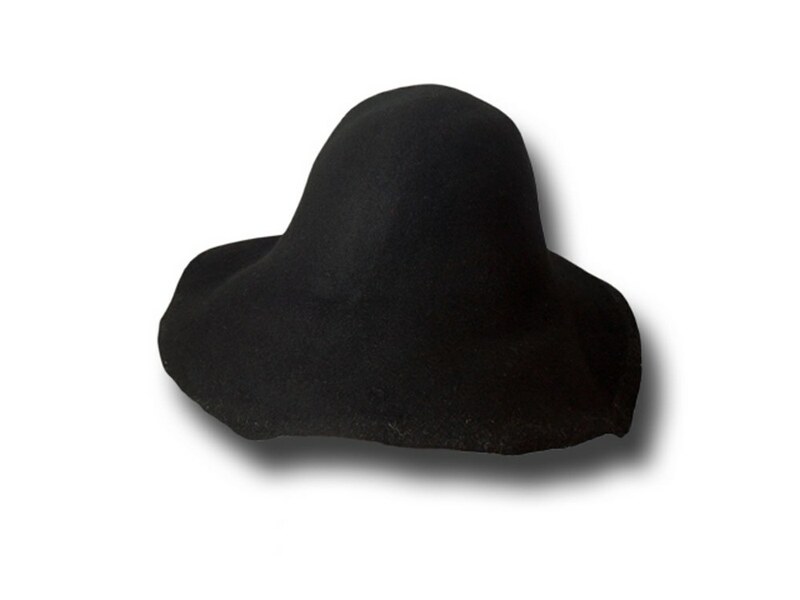 hard stiff to make bowlers and top hats is not a hat but a body you can use to do your hat by yourself.